Share the magic of Jackson Hole with your family and friends and create memories that will last a lifetime. The unparalleled natural beauty of our valley and warm Western hospitality join together to provide the perfect stage for your celebration. 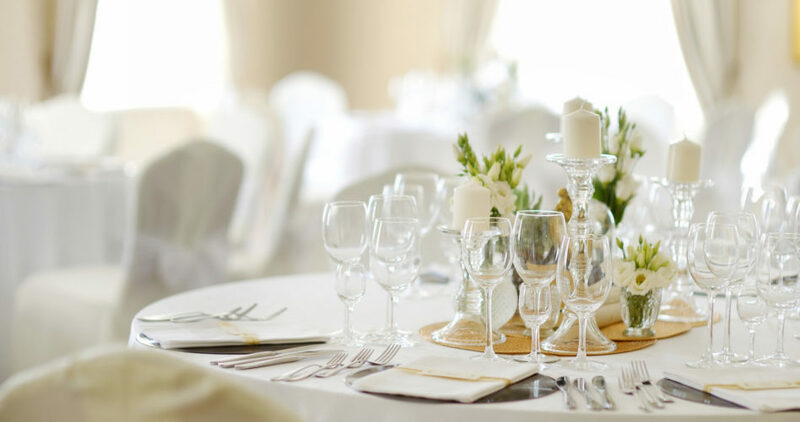 Whether you are planning an intimate gathering or an extravagant affair, our dedicated team will make sure your event is uniquely perfect.  Guests can book a premier guestroom at the adjacent Lodge at Jackson Hole or a luxury cabin at sister property, the Rustic Inn Creekside Resort & Spa. Both properties offer world-class service and amenities for their comfort and pleasure.